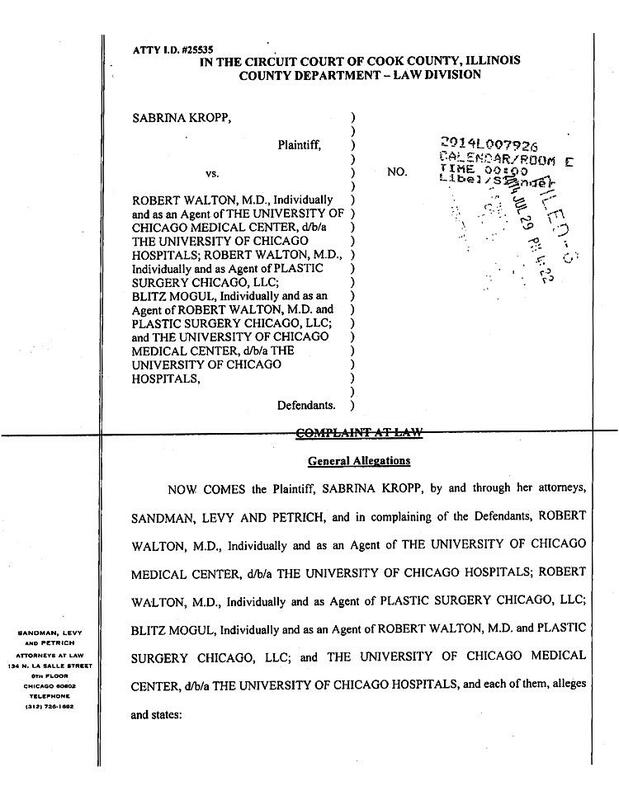 Sabrina Kropp, 55, alleges that Dr. Robert Walton posted the photos to his web site last year without her permission, according to a lawsuit filed yesterday in Cook County Circuit Court. 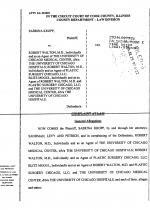 The photos were taken in 2004 and were supposed to be kept confidential, Kropp contends. 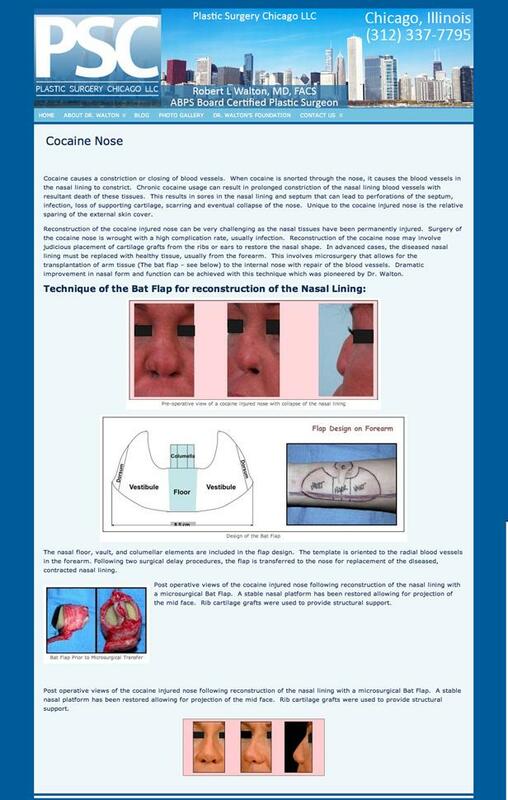 The photos, which have been removed from Walton’s web site, were originally posted in a section highlighting assorted “nose procedures” performed by the 68-year-old surgeon. 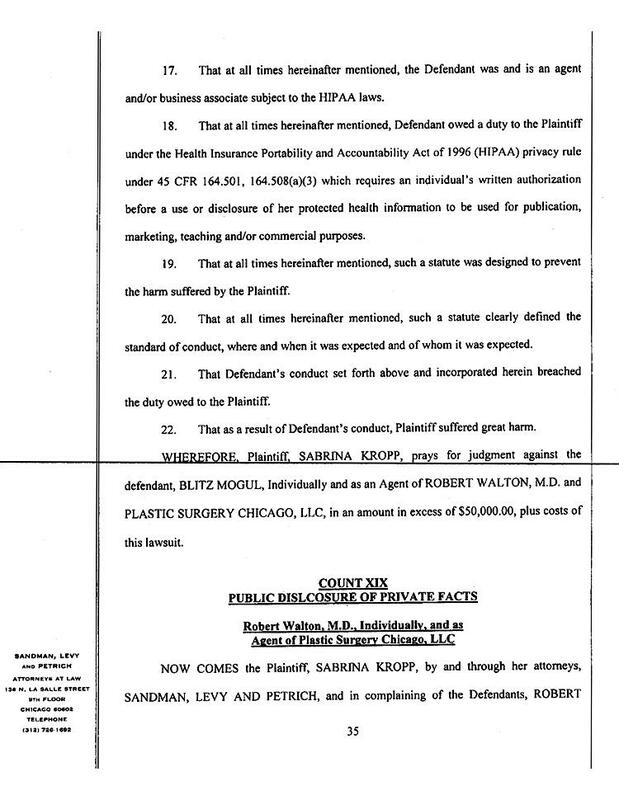 The six images each carried black redaction marks covering the eyes of Walton’s patient (who is not identified). 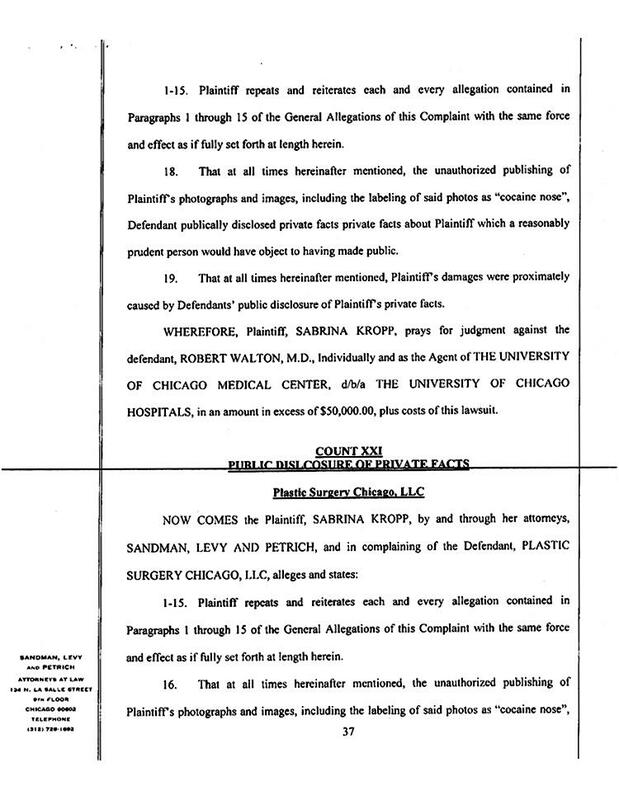 As first reported by the Chicago Tribune, Kropp alleges that Walton uploaded the photos to a web site launched in conjunction with his opening of a new medical practice, Plastic Surgery Chicago LLC. 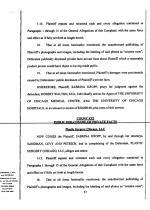 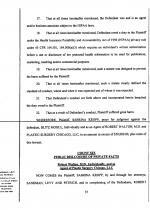 According to her complaint, Kropp has suffered “great harm” as a result of the publication of the photos. 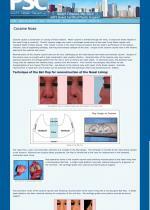 Walton, she added, should have realized that the photos would cause her distress, shame, and embarrassment.